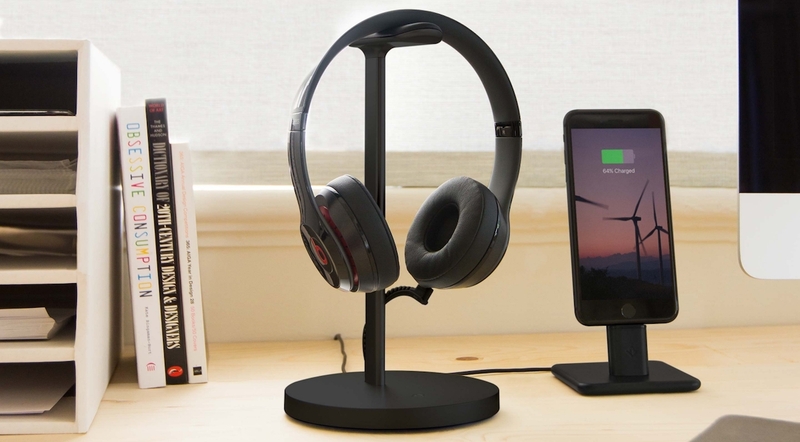 It’s important to keep your fancy new headphones in the best condition and with the Fermata Charging Headphone Stand it’s totally possible. 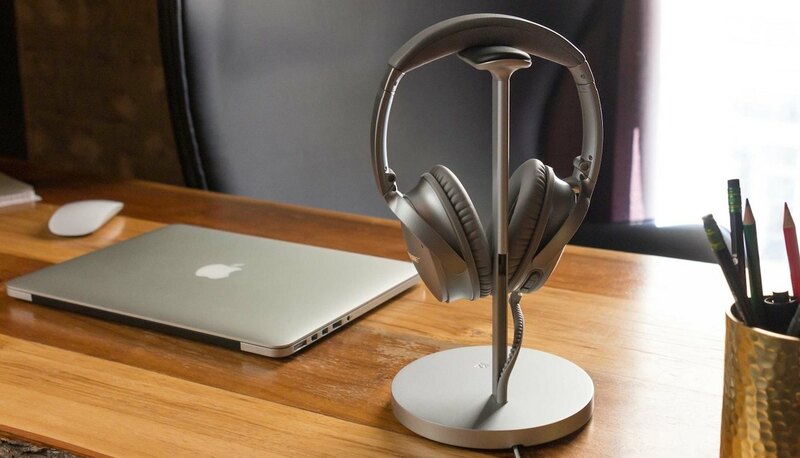 This stunning aluminum stand keeps your headphones off your desk and out of the way. 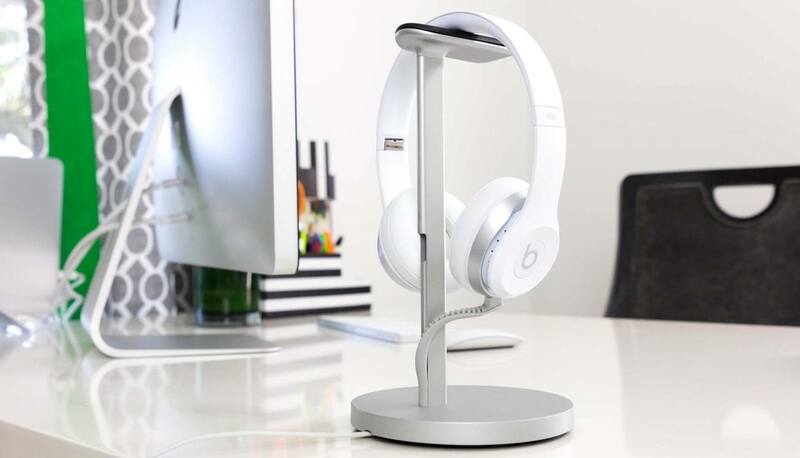 Additionally, the Fermata Charging Headphone Stand is equipped with a convenient reversible micro-USB cable built right in. 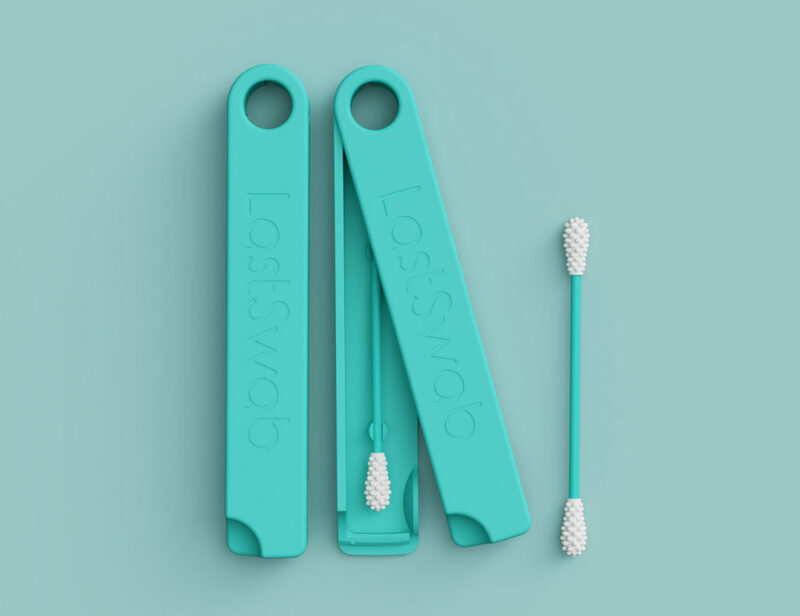 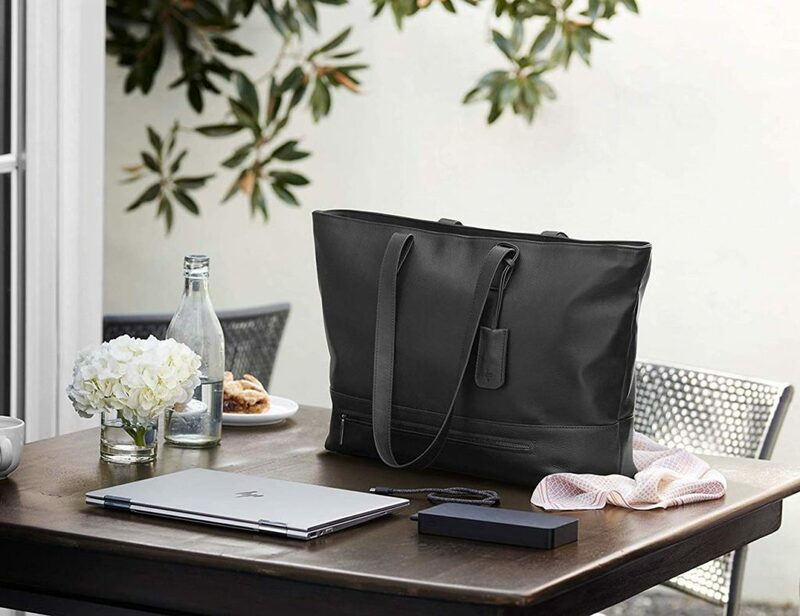 This means the stand is always ready to top up the battery on your headphones and you don’t need to remember a cable each time. 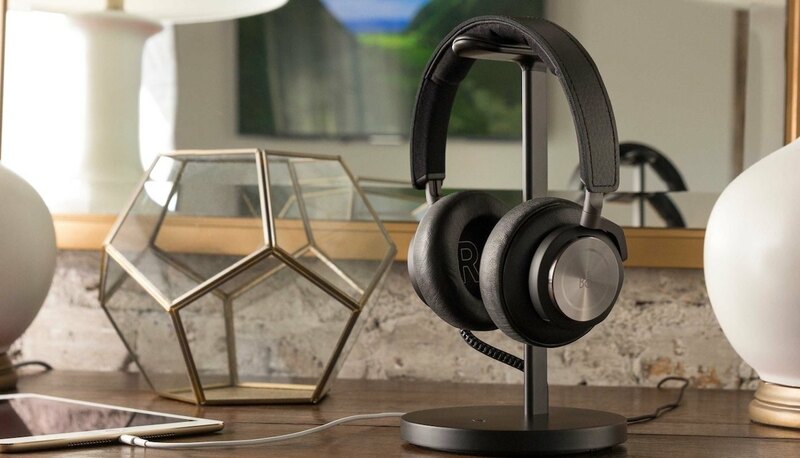 At the top of the Fermata Charging Headphone Stand is a luxuriously contoured leather pad to keep your headphones looking brand new. 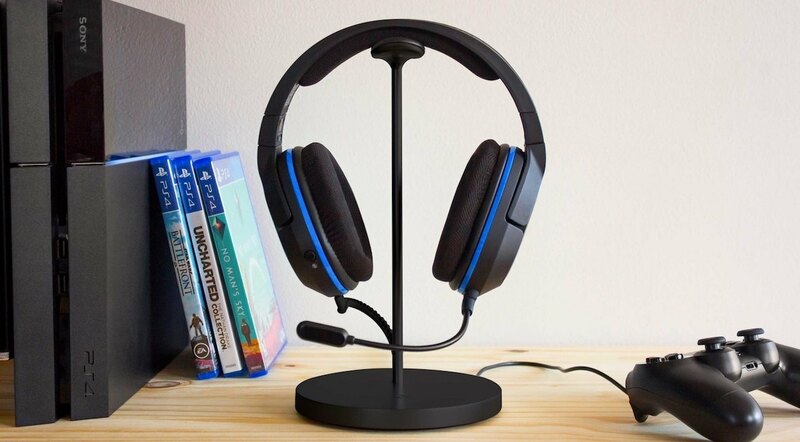 Focusing on all the finer details, the Fermata Charging Headphone Stand is a must-have as it’s available in a variety of colors to match your desktop setup.